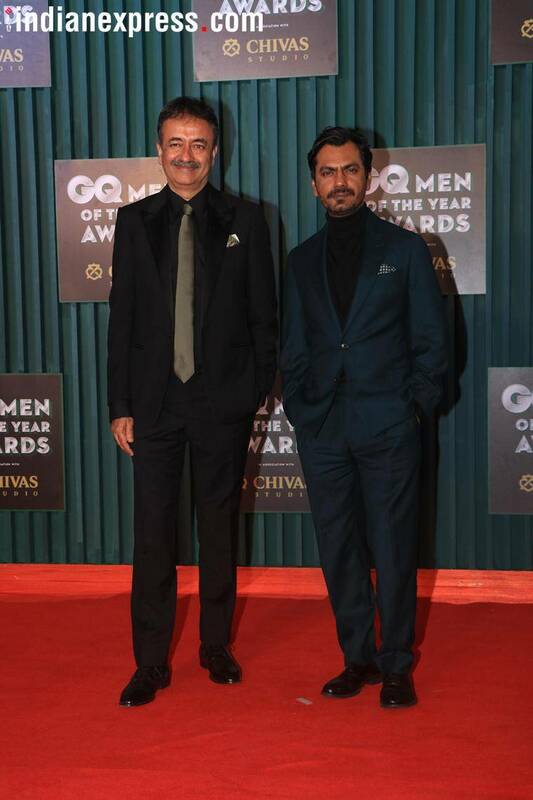 Celebrating the tenth anniversary of its launch in India, the international men's magazine GQ honoured talent from different walks of life. The red carpet of the award night was graced by the likes of Saif Ali Khan, Radhika Apte and Deepika Padukone among others. Deepika Padukone, Saif Ali Khan, Vicky Kaushal, Tiger Shroff and other Bollywood celebrities won big at GQ Men of the Year Awards 2018 held on Thursday evening in Mumbai. In attendance were celebrities from the world of sports, fashion and cinema. Celebrating the tenth anniversary of its launch in India, the international men’s magazine honoured talent from different walks of life. The red carpet of the award night was graced by the likes of Sonakshi Sinha, Soha Ali Khan, Radhika Apte, Huma Qureshi, Diana Penty, Nushrat Bharucha, Isabelle Kaif and many others from the Hindi film industry. Deepika Padukone won the award of Creative Personality and Saif Ali Khan walked away with the trophy of GQ Style Legend. Radhika Apte received Woman of the Year and Tiger Shroff was adjudged Entertainer of the Year. Rajkumar Hirani, who helmed blockbuster movie Sanju, won the Director of the Year award. 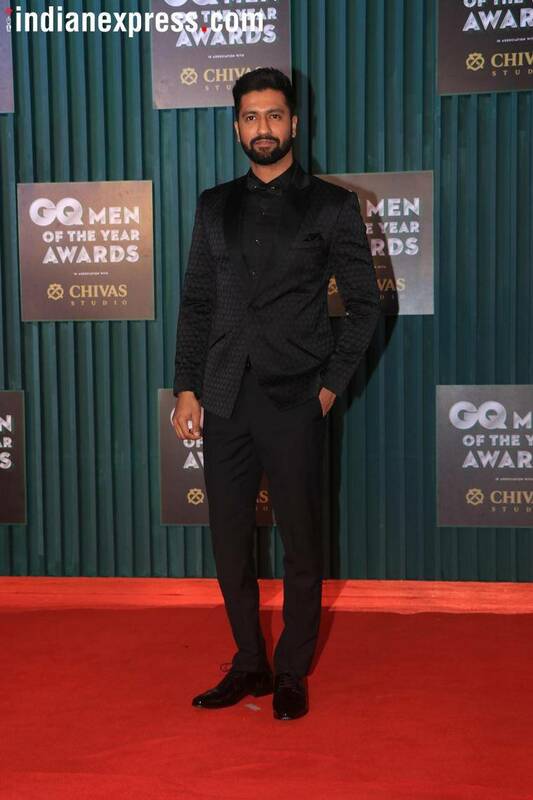 The latest heartthrob of the nation Vicky Kaushal was lauded for Outstanding Achievement. Nawazuddin Siddiqui, who has been basking in the success of Sacred Games and is now winning hearts with his portrayal of Sadat Hassan Manto, took home the Actor of the Year award.